About two years ago I began blogging at WordPress (see below). After several Canon camera upgrades (Rebel T3i, EOS 7D, and now EOS 6D), I’m back at it. The main lesson I learned from that experience is that I should have kept at it. In 2013, I began writing knowing I’d immediately get feedback, and it would be awesome – not so. However, a few people started following me and one website in Italy even linked to my blog – all after I’d given up and moved on. I really did miss it and now is the right time to get back to it. Beginning on February 22, 2016, I’m planning to write about specific photos, groups of photos, and my little day trips when I shoot. I’d also like to write about some of the gear I use but not write actual reviews as there’s plenty of that online. 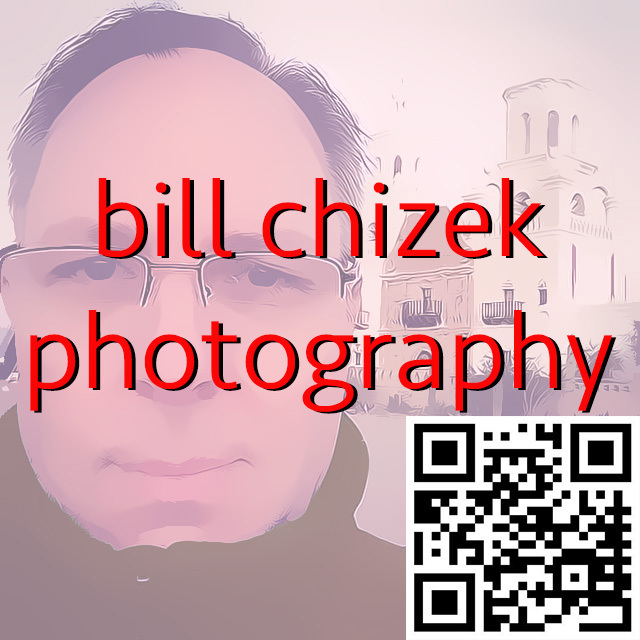 Finally, my photography website, BillChizekPhotography.com, is now doing well and I’m hoping this blog, BillChizekPhotography.net, makes photography even more fun. As always, thanks for the support and for viewing my photos!